I'm continually surprised how much American culture influences the people of other countries. 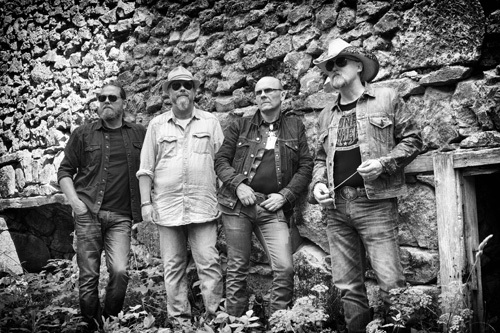 Sweden's Psychosomatic Cowboys was formed by vocalist and bass player Rob Dixie as an expression of his love for American Southern culture, specifically the music. The four-piece band blends melodic hard rock with nuances of Southern blues and rock. They arrive with a new album From Here To Hell for Wild Kingdom Records. I'm not sure, but this could be their fourth album, and it includes a few songs from three previous albums. Honestly, the whole "Southern rock" motif is rather slim or latent within the Cowboys music. Perhaps subtle is the best word. It's there, but you have to use your musical imagination to convince yourself. I was looking for some pedal steel guitar, maybe some bottle neck slide guitar or, perhaps, a Dobro thrown in here and there. Maybe they did, and I missed it. After all, From Here To Hell is a long album of 16 songs over one hour. Actually, several songs, like Cold Winds of Yesterday or From Here To Hell, sound less like country and more like Western music in there rhythm and groove. Alternatively, other songs such as Hell or High Water, Brutal Awakening, or Loveless Crime (great piano line within) turn merely upon melodic hard rock. Yet, call it something of slight stretch, but the Southern sound, especially with the blues nuances, is there. You might here it within It's Life, Stay True, Dyin Breed, or Intoxication. Some more fundamental observations can be made of Psychosomatic Cowboys and From Here To Hell. One is that they write really tight and catchy songs, with the foundation of their arrangements simply melodic hard rock. Also, Rob Dixie is a fine melodic vocalist, with plenty of passion in his voice. Additionally, Gunner's guitar lines are versatile, ranging from sharp riffs to latent blues groove to simply superb solos. This band has some strong musical talent. What would improve this band is adding more of that American Southern style, like adding some of that aforementioned pedal steel or Dobro. Conversely, this album would have been better if it had been trimmed down to 10, maybe 12, songs at the most. Otherwise, Psychosomatic Cowboys' From Here To Hell is an interesting, and often entertaining, interpretation of American Southern rock from this Swedish band. It's worth checking out. 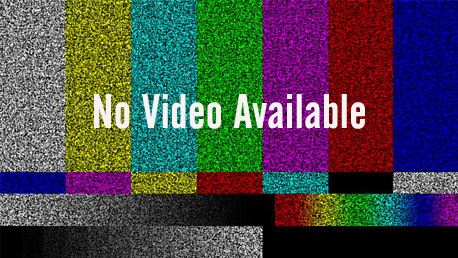 Sorry I didn't have music video to share. 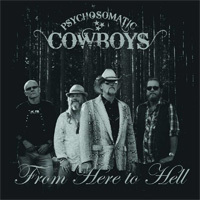 Psychosomatic Cowboys' From Here To Hell is an interesting, and often entertaining, interpretation of American Southern rock from this Swedish band.